Sign-up and receive Property Email Alerts of Commercial New Developments in Lekki, Lagos. The Shopping Mall will provide a modern one-stop shopping experience comparable to world-class standards, offering approximately 30,000m² of retail and recreation. A Trojan Estate and RMB Westport development scheduled to open for trade in Q3 2017, the mall will offer Shoprite as one of its anchor tenants, it will also have a fashion district which will be the first of its kind in any retail development in Nigeria as well as other line shops to cater for home décor, hairdressing and beauty, banking, telecommunications, specialist retailing, cinema etc. The mall will also offer the first indoor water play area in West Africa providing fun for the entire family in a safe and secure environment through its children's entertainment area. 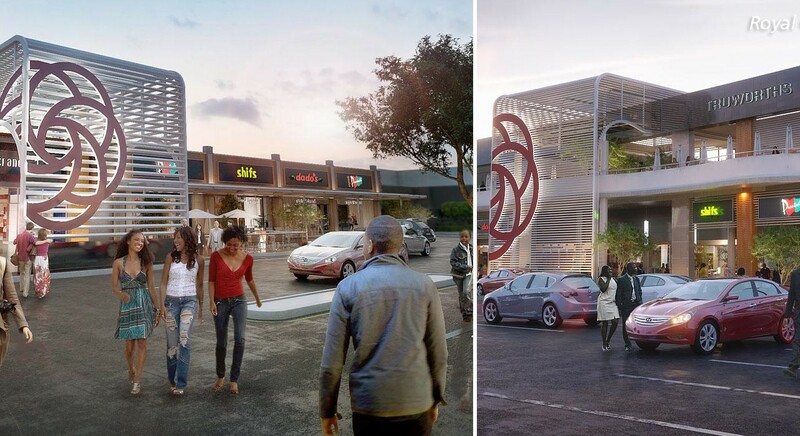 It will also cater for dining and fast food, cafés and bars with a provision for ample parking.